Where the fear of God is, there will be humility. Proverbs 22:4 tells us where there’s humility, there will be riches, honor, and life. 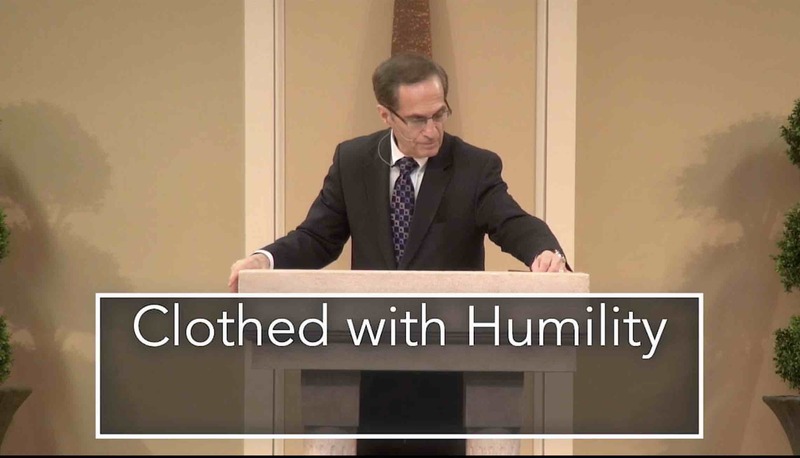 Receive an understanding of being Clothed With Humility.